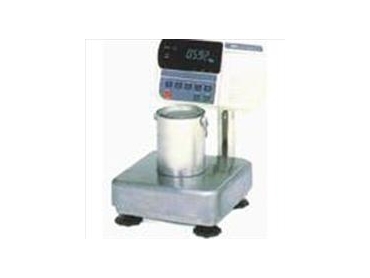 Instant Weighing offers the HV-60KGL Series Industrial Bench Scales. They feature an auto power off function and are trade approved (6/9C/268). In addition, these industrial bench scales boast automatic triple range operation for maximum accuracy and a standard RS232C interface.